Wheelchair or stretcher patients rely on this mode of transportation. But.... This industry is lightly regulated. This means that companies that offer non-critical medical transportation may provide a sub-standard service. This site has been created to find the best choice medical transport company for your needs. We strive to source professional and competent providers to ensure that patients receive safe travels. 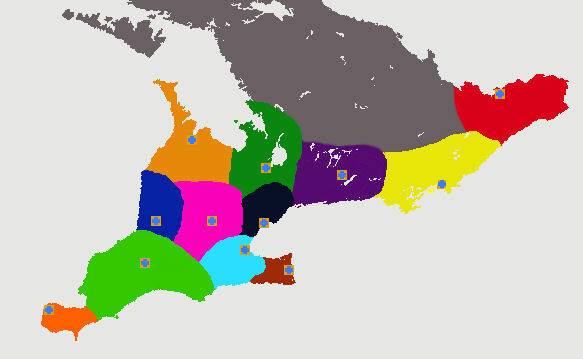 Our network coverage includes Ontario patient transfer service network. Please see our Ontario patient transfer service location. For a no obligation estimate regarding your medical transportation needs, please complete our Booking / Quote Form. An Ontario patient transfer network company representative will provide a call back providing specific details. It is then your choice if you would like to use the service. We have medical transportation service providers in your local area of that offer professional service.